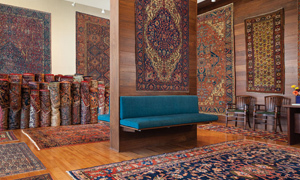 furnishings and solid art investments. 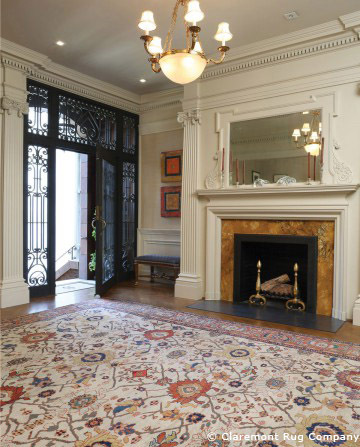 both contemporary and traditional decors. 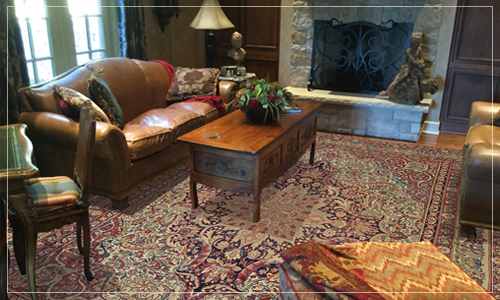 room size Oriental rugs ever created. 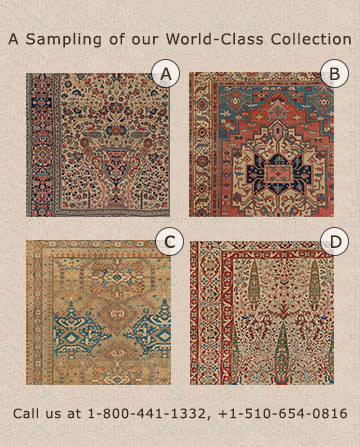 the most desirable and hardest to find large rugs ever produced. 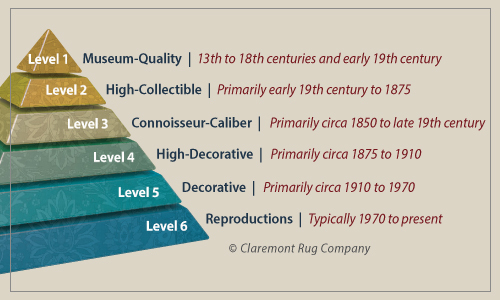 complement period decors and fine furnishings. 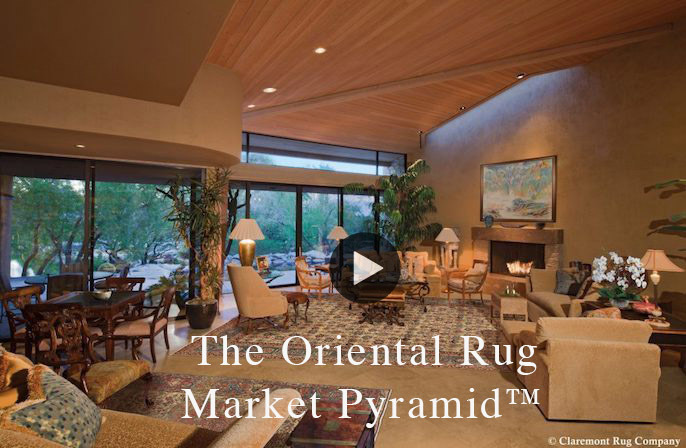 In two rich videos, Mr. Winitz presents a six-tier Oriental Rug Market Pyramid and a Nine-Point Methodology for identifying quality and level of artistry. 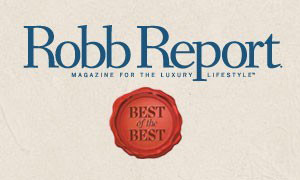 Spring Print Catalog Online - New! 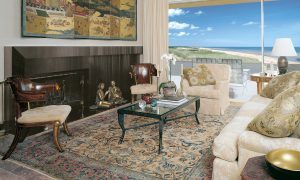 View 32 Glorious Antique Rugs And An Array of Exquisitely Inspired Client Homes In Both Flip-Through and Slideshow Formats. 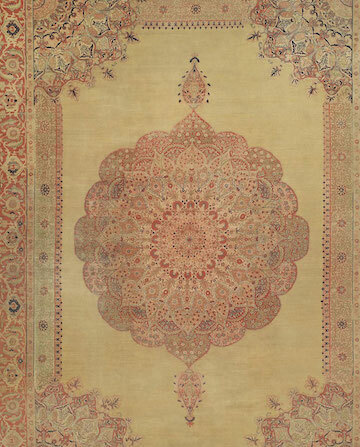 Spring/Summer New Arrivals - New!  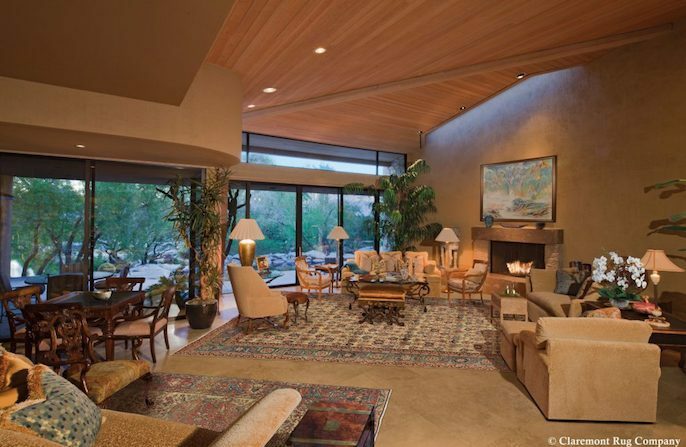 of architectural and interior design styles. 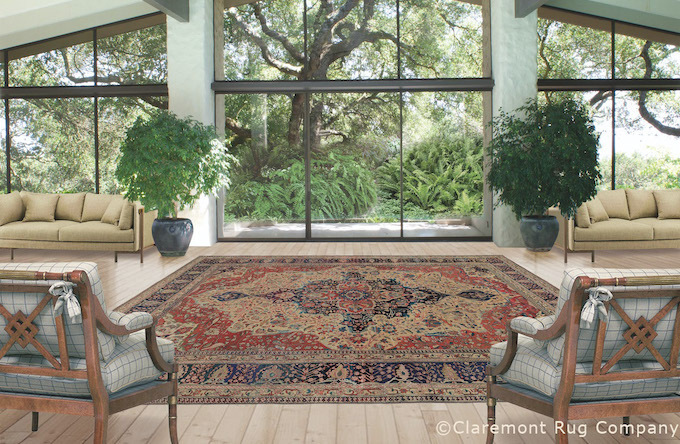 Claremont 2: Fabulous Old Rugs for Today’s Homes! 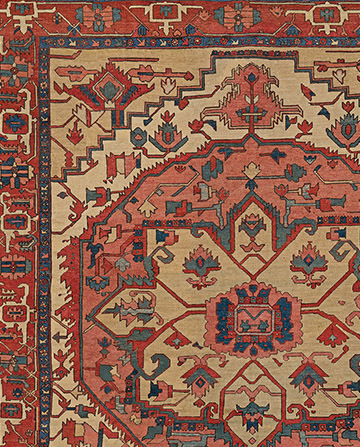 At Claremont 2, you can shop our extensive selection of surprisingly affordable, highly practical Persian and tribal rugs, mostly from the first half of the 20th century. 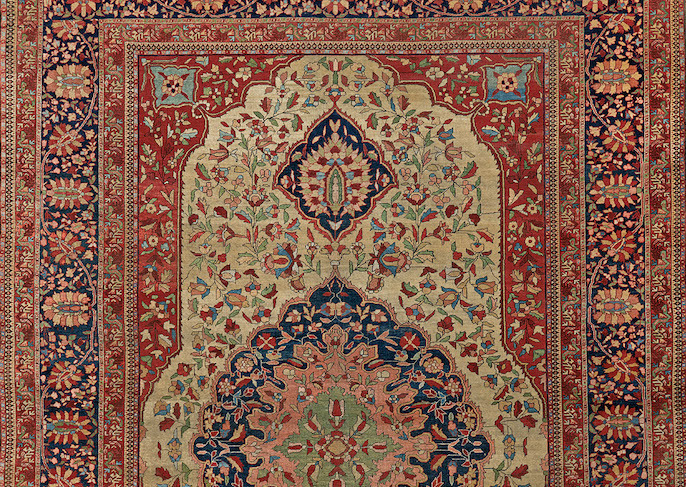 the gallery's clients in their homes and in a second article speaks of $33.7M world record rug sale. 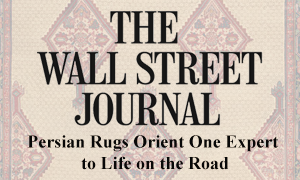 In this article published in the AXA Art Newsletter, Jan David Winitz outlines 6 levels of Oriental rugs based on artistry, craftsmanship, condition, age and provenance. 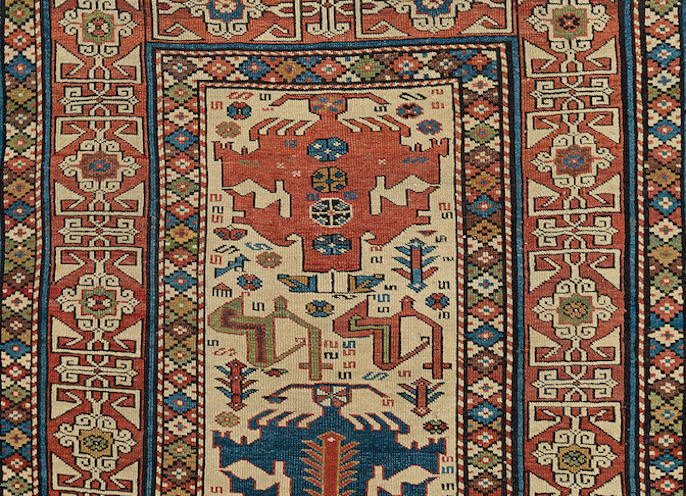 antique rugs and the joy of collecting. 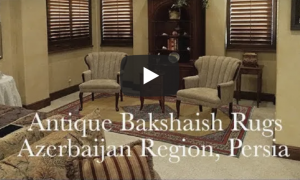 Azerbaijan Region, Persia Video -New! 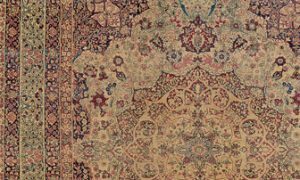 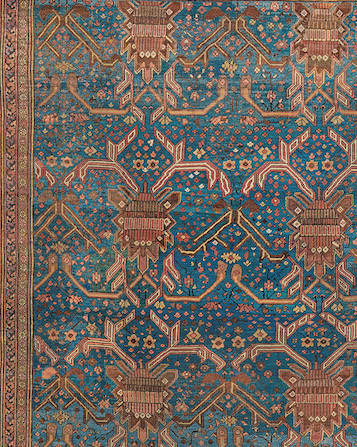 As a great number of our clients selected antique Bakshaish rugs again last year, we have created this enriching video exploring this ever-inventive, idiosyncratic Persian village style. 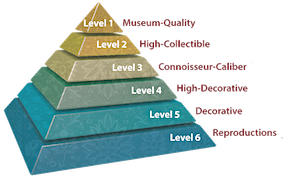 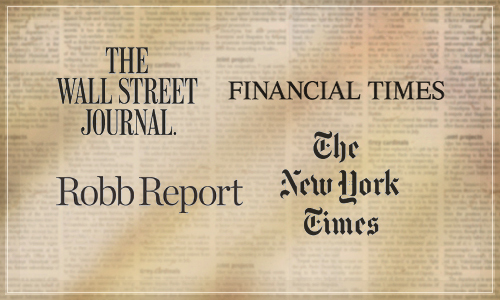 We hope you will enjoy listening to my commentary & seeing many examples of Bakshaish mastery.